I’ve taken on a challenge to raise funds for the Imagination Library – an amazing scheme which delivers a free book every month to children between the ages of 0 and 5 years old. 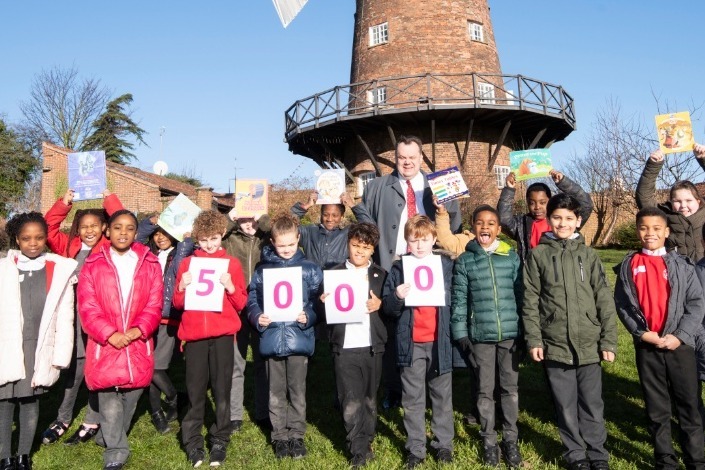 My challenge is to read a storybook to at least 5,000 children – all in 50 days from 28 January to 18 March 2019. 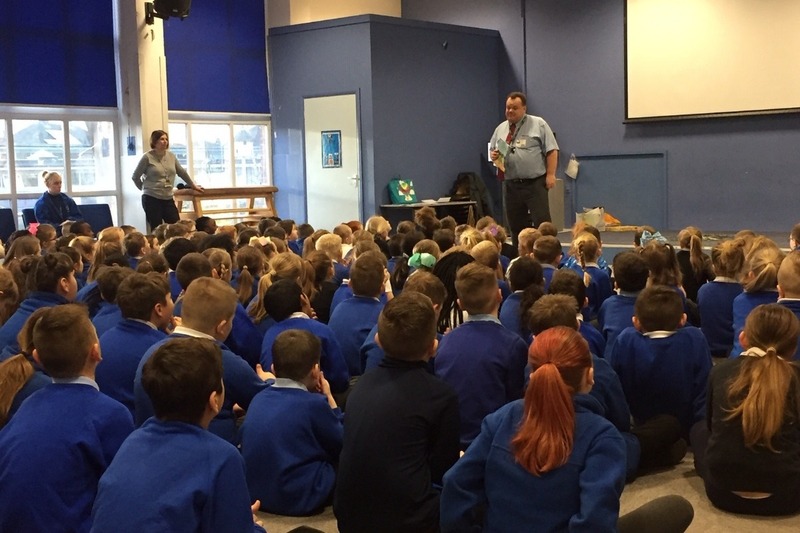 I’ll be reading to school classes and assemblies, nursery groups and library groups, children’s centres and especially our children in hospital. Your sponsorship can make a real difference . The Imagination Library helps parents and children to enjoy exploring books together – looking at the pictures, talking about the stories and just having fun. By getting these books our children are more likely to be ready to start school when they turn five - and that gives them a real head start in life. Help every child to shine! 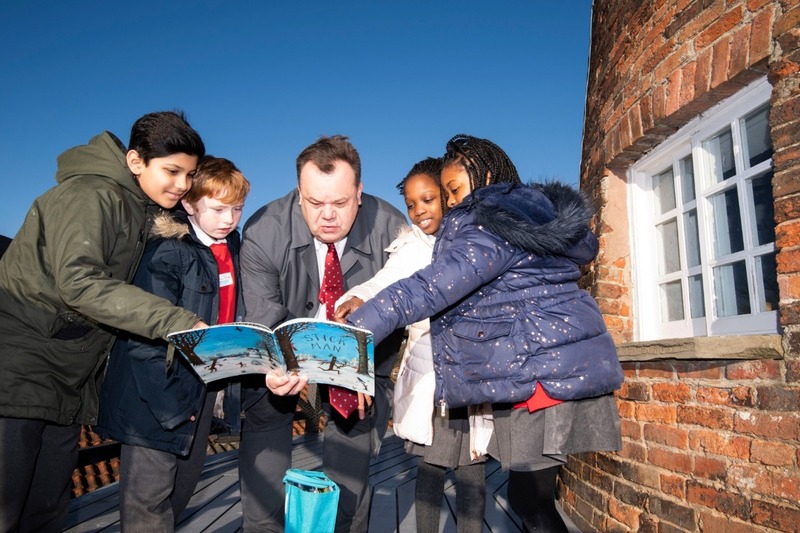 There are nearly 5000 Nottingham children now registered with the Imagination Library scheme. It currently runs in 10 neighbourhoods across our city, but we want to do more! 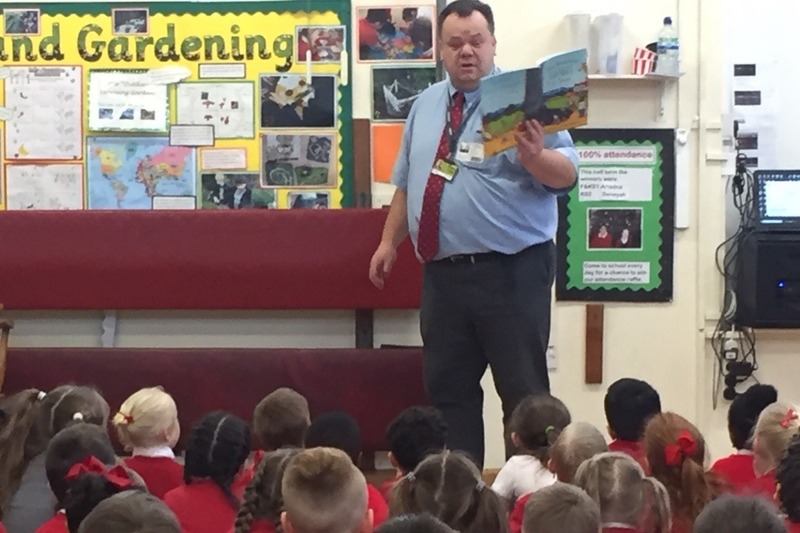 Partners in Nottingham are working together to make sure every Nottingham child can get these fabulous books delivered to their home each month. But we need to raise funds to make this happen. The Imagination Library is proven to work - the children getting these books each month are 28% more likely to start school ready to learn and go on to fulfil their true potential. Together we can ensure every child has this chance for success! 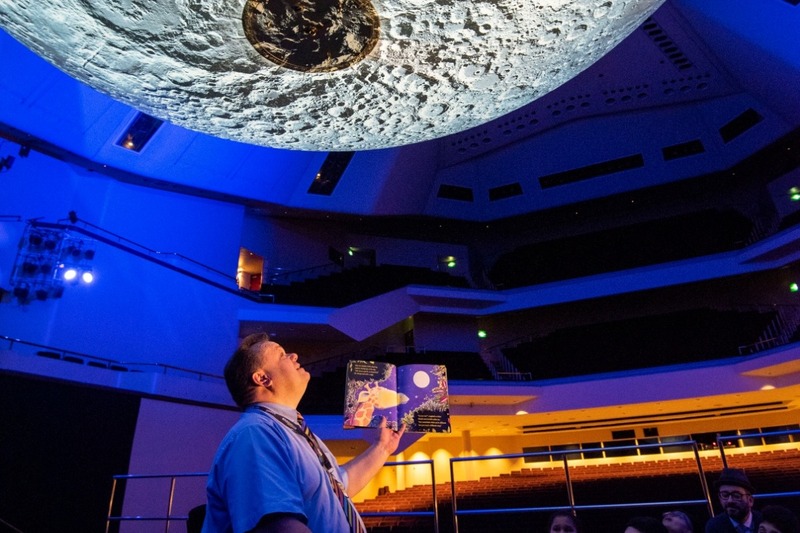 All funds raised will go directly to The Rotary Club of Nottingham Trust Fund who administer the charity in the city on behalf of Dolly Parton's Imagination Library. Great to be able to read to children by the light of The Moon as part of Light Night! Great start to the challenge in the first two days: 596 children read to - that's just 4,404 to go!